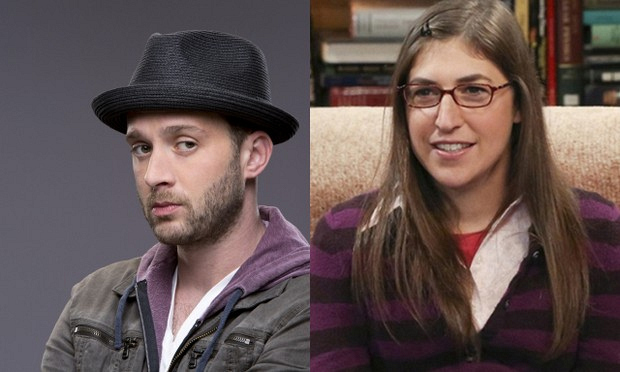 Which CBS Character Should Amy Farrah Fowler Date? Dr. Tobias "Toby" Curtis is part of a genius think-tank that defends against high-tech threats. He’s known as a world-class shrink and is a Harvard-trained behaviorist, which gives him the ability to read people extremely well. His drive to understand people would make him an ideal partner for Amy, who appears to be more than game to open up and explore uncharted territory with her new beau. Watch Scorpion on Mondays at 9/8c.